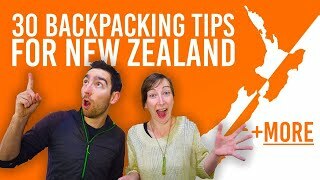 Has your working holiday visa to New Zealand been approved? 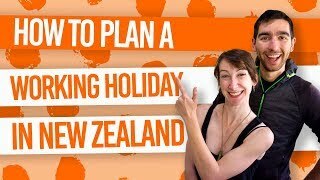 So you have applied for your New Zealand working holiday visa, now it is a waiting game to check if your working holiday visa has been approved. Is your dream about to come true?! After you have applied for your working holiday visa online, you should receive an email from Immigration New Zealand within 14 days of completing the application – often much less! 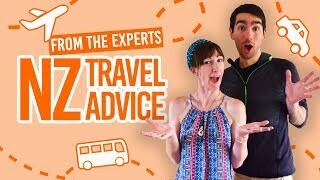 This guide will show you how to check if your working holiday visa to New Zealand has been approved online. If you have not yet applied for the working holiday visa, then be sure to check out our step-by-step guide starting with Working Holiday Visa Online Application Guide: Part 1. After that, check back into this page to see how to check if your working holiday visa has been approved. Although you can log into your Immigration New Zealand account at anytime once you have made your online application, there is not much reason to without first receiving an email from Immigration New Zealand advising that a decision has been made on your visa application. However, if you simply cannot wait for that email, just go to the login page of Immigration New Zealand’s website and follow the steps below. On the other hand, if you receive an email from Immigration New Zealand with the subject: “Working Holiday Scheme Approval: [name and application number]”, this means your visa has been approved! Congratulations! Now you can check the approval and the conditions of the visa online by following the link given in the email. This link directs you to the Immigration New Zealand login page. On the Immigration New Zealand login page, you will see a menu of visa options. Select “Working Holiday Schemes”. Then scroll to the bottom of the page and enter your user name and password in the boxes provided. Then click “login”. Note that tapping the Enter button to login doesn’t always work on the Immigration website, depending on what web browser you use. Once you have logged in successfully you will be automatically directed to the page described below. If you have not yet got an Immigration New Zealand account. 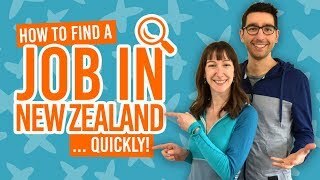 Then follow the initial steps in the New Zealand Working Holiday Visa Application: The Complete Walkthrough. A page in a new tab will open. This is a summary of your current visas, visa applications you are working on, and any New Zealand visas you may have applied for in the past. You can see the decision that has been made on the visa application under the second section, in the “Decision” column. Then the following text will be displayed: APPROVED, DENIED or FAILED TO LODGE. If you have been approved, then awesome! 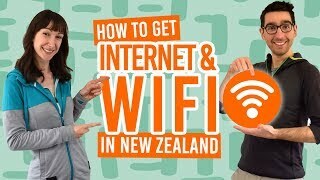 You can come to New Zealand on a working holiday! This page also lists other visa applications you may have lodged in the past, as well as application numbers which are essential to have when contacting Immigration New Zealand. On the same page in the third section under the heading: “Online Services Applications”, there will be a link saying: “[country] Working Holiday Scheme”. Click on that and another page will appear in a new tab. You will now be on the Working Holiday Schemes Online homepage. You’ll see there is a link called “View eVisa”. Click on that sucker! Depending on what browser you are using, a page will open on a new tab or a web page for you eVisa will download. This, right here, is your working holiday visa. It should be a letter with your working holiday visa details displayed at the end. It doesn’t look like much, because the visa is actually electronically connected to your passport. However, it is still a good idea to print out this letter just in case you need to show the letter to the Customs officer when you arrive in New Zealand. For a screenshot, check out What Does a Working Holiday Visa Look Like? 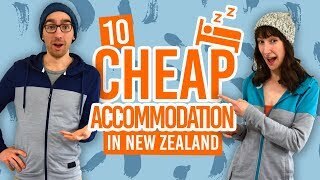 Now it’s time to start planning the rest of your gap year in New Zealand! Here’s some articles to help you out.